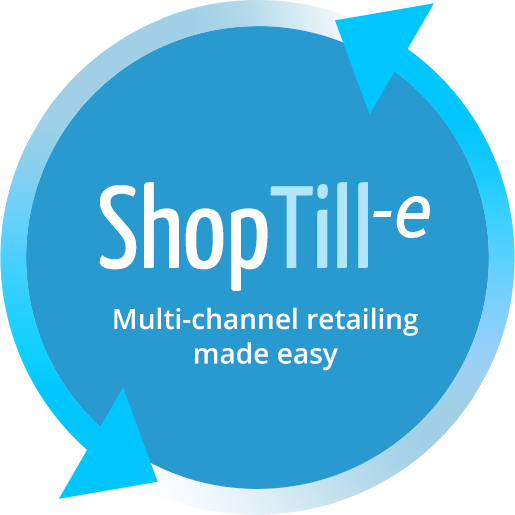 ShopTill-e makes multi-channel retailing easy. With the powerful, combined ShopTill-e retail platform, you can manage all your products, inventory, customers, promotions and sales, all in one place, saving you time and money. 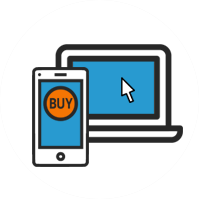 Want to sell multi-channel but not ready yet? 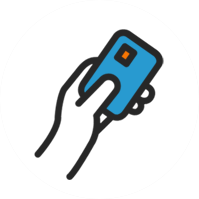 That’s ok, ShopTill-e has been built to grow with you; start with the ePOS system or online shop and when you’re ready you can easily add other sales channels. 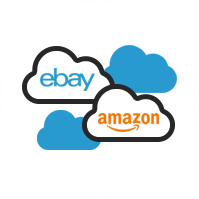 With a combined ePOS Till System and Ecommerce website along with the ability to sell through eBay, Amazon and more, it truly is a multi-channel retail platform.